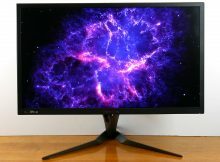 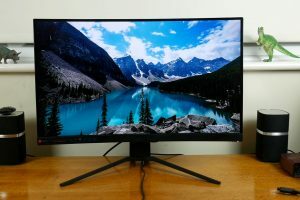 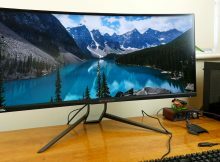 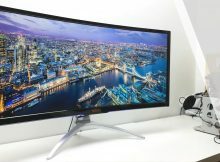 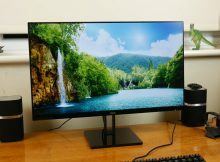 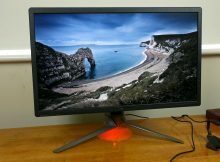 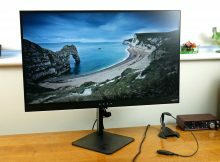 AOC 27V2Q review 27-inch, 1080p, 75Hz and just 7.9mm thick! 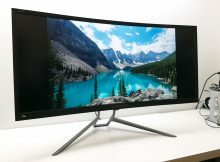 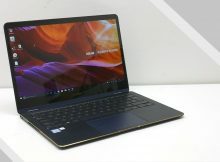 27-inch, 1080p, 75Hz and just 7.9mm thick! 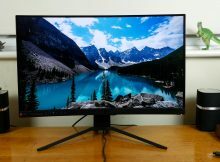 27-inch, 1080p, 144Hz and 3000:1 contrast! 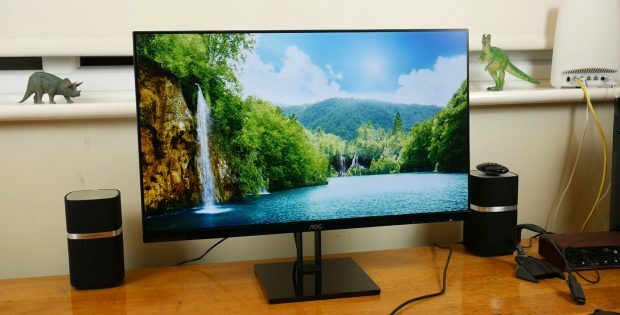 HDR, 4K and 144Hz make this one of the finest gaming monitors. 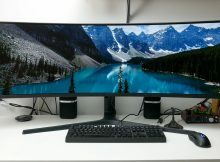 But this one goes to 120Hz!